Today’s post will be focusing on something you must have in your classroom no matter what grade, a No Excuses board. It has been really helpful for me in laying out my expectations for student work. 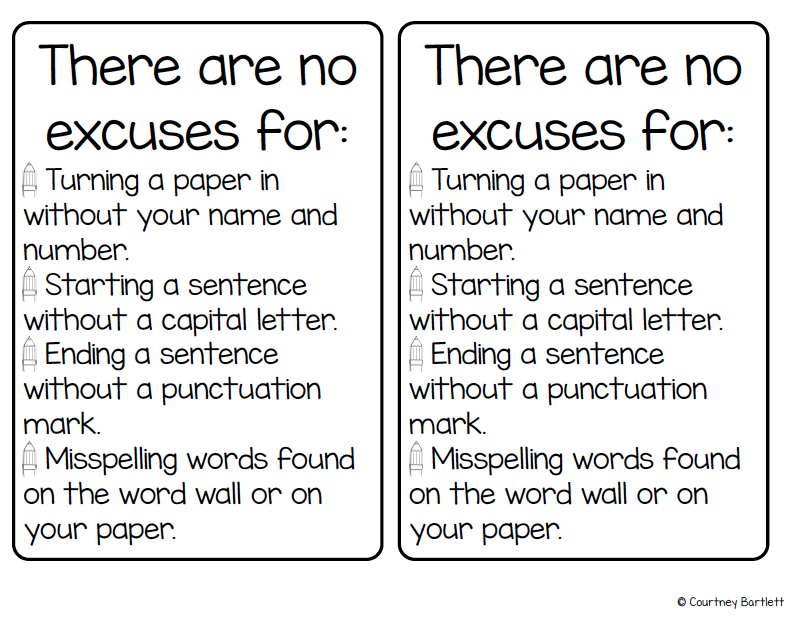 I’ve made a freebie for you to download that includes these No Excuses cards, bulletin board header, a No Excuses card that students can keep in their desks, and editable cards too. Click on the picture above to head over to my Facebook page to download. You have to be a fan of my page to grab the freebie. Enjoy! 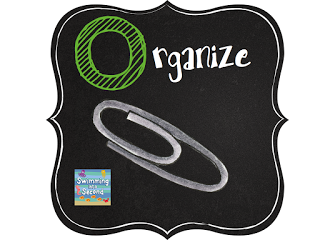 Check out my next post on Organization. Oh my gosh, I love this. I need this! Thank you!! I totally agree with all those! It kills me when second graders still write the word I without a capital! This is such a great idea. I will put it near where the kids turn in their papers! Thank you. This is exactly what second graders don't do. I get so tired of no name papers. Thanks for sharing this. 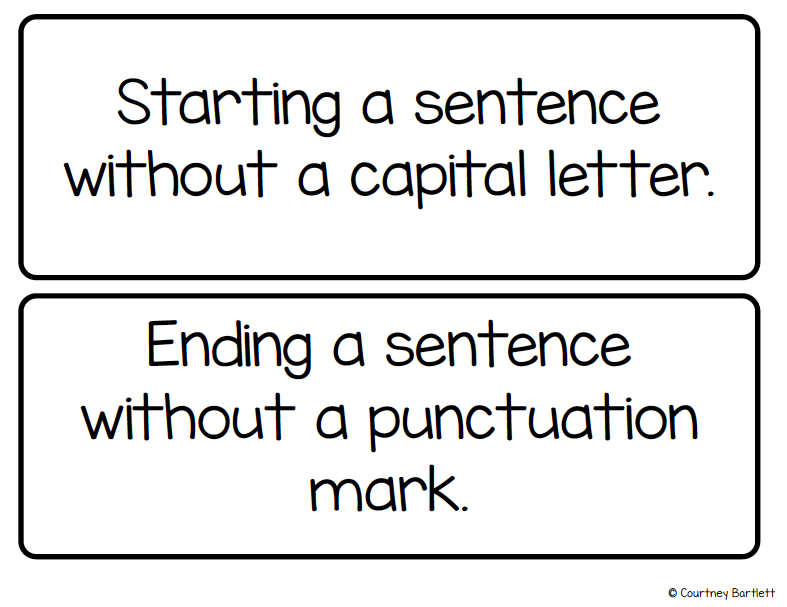 I want to put one on each of my student's desk. I love this idea! It is so frustrating when students do not apply the simple things that they KNOW. Thank you!! This is an excellent idea! I will definitely be using this in my classroom this coming year. Thank you for the freebie! Great tip!! You did well to keep your list small in number…mine would be miles long! But, I will start with yours…second graders all over the world seem to be the same! Thank you for this! It is perfect. Talk about high expectations!!!! I LOOOOOOOOVE this. Seeing as how we are literally 45 minutes away from each other…we really should meet up one day! 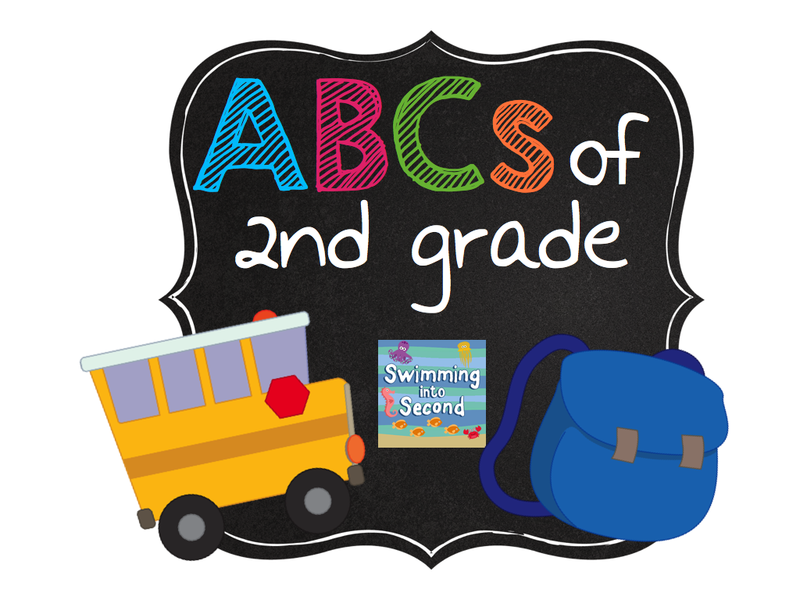 Loving the summer ABC's series. One of the best blog series I have ever read. You go girl! I love this! These are all things we repeat over and over again. This is a great idea. This is wonderful! I don't have a Facebook account though so I was wondering if you could possibly email me the freebie. It would be greatly appreciated! 🙂 I follow you on Instagram if that helps! These are great! Don't you just love when the simplest ideas are so perfect?! Thank you for sharing! is this still available to download? it's saying page not found when I click it 🙁 I'm a fan of your fb page & I'd love to use this! No, it's still there. You have to access it on a computer. It won't work on your phone or tablet. That could be the problem you are having. 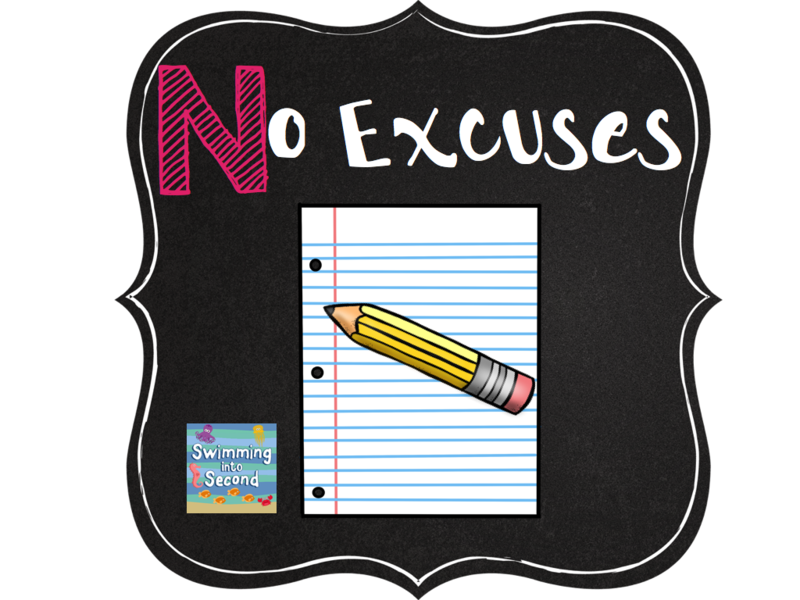 Hi – I found your "No Excuses" board interesting – I would like to try to implement it – however I am sensitive to special needs students in the classroom. There are students who have Dyslexia or other learning challenges who may not always start their sentences with a capital a letter or those students with ADD who may "forget" to put their name on their paper. Do you have any suggestions as to how to be more inclusive with the "no excuses" board? Thank you. 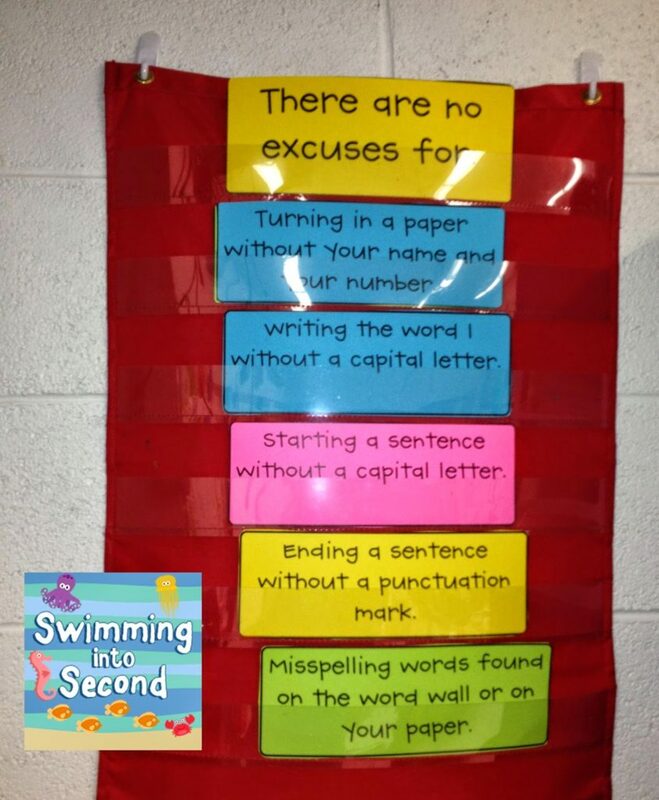 I would suggest making your “No Excuses” board with items that your students can do independently with few reminders. I also have students with different learning needs but it provides a good reminder for them to check for these things before they finish their work. I don’t punish them if they forget something but it does provide more accountability on the part of the kids.